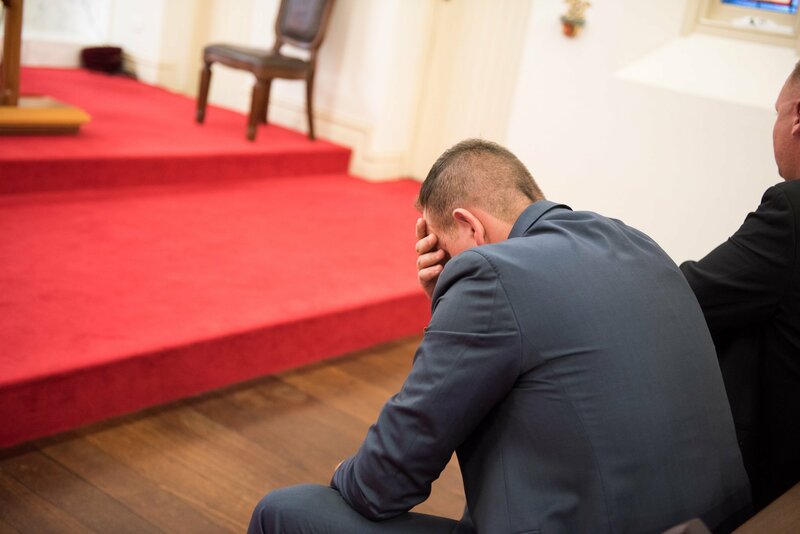 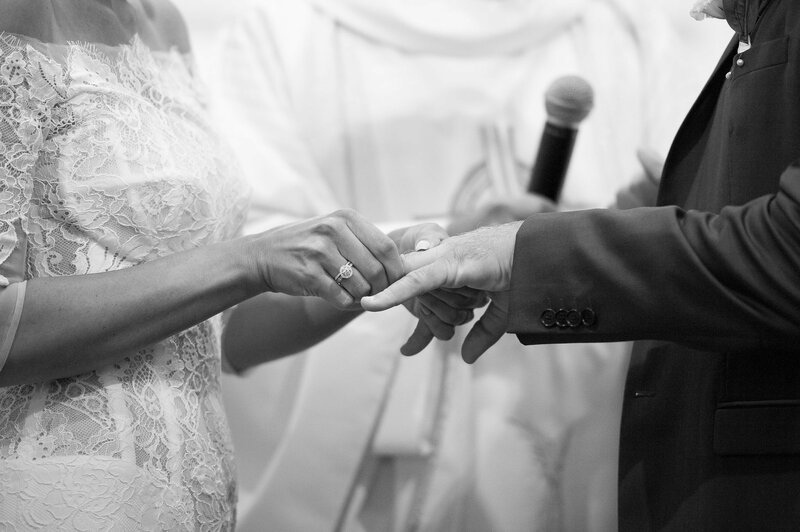 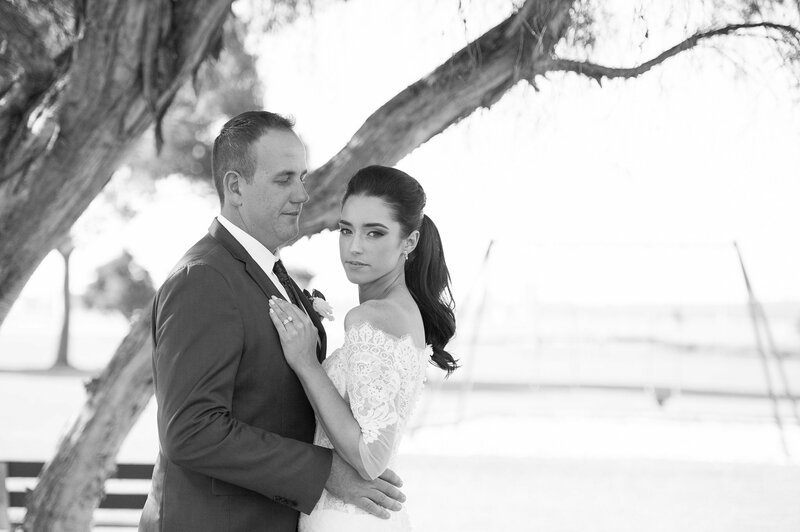 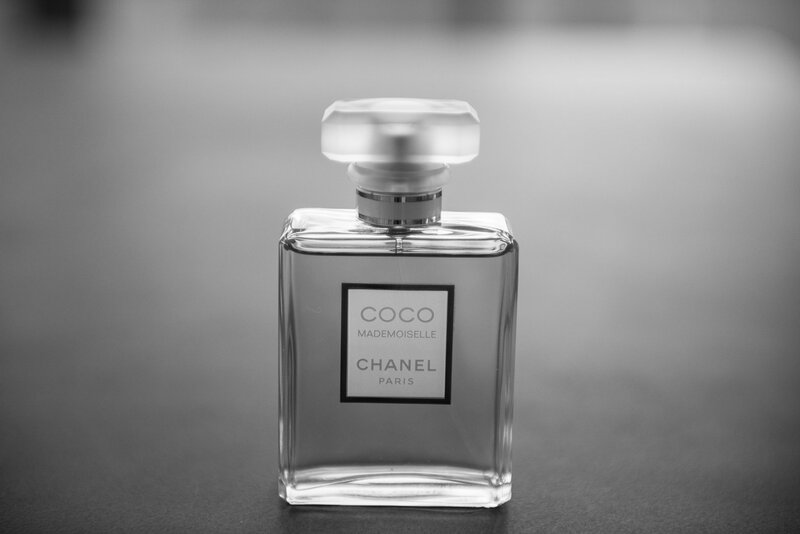 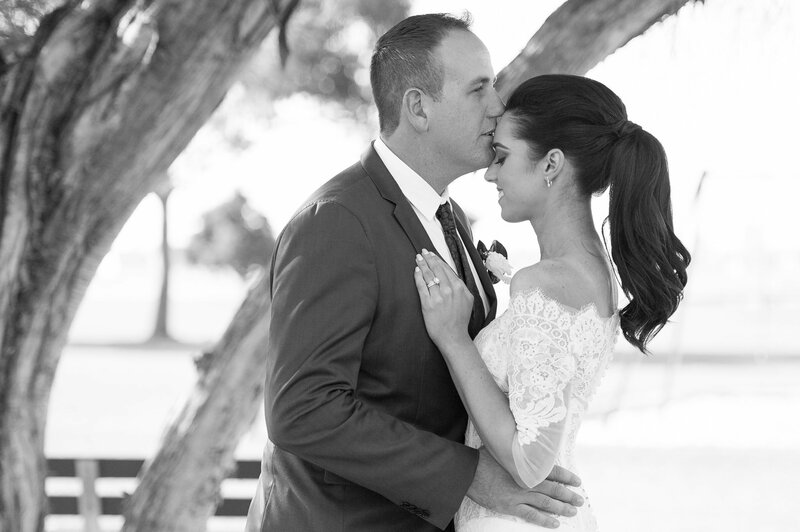 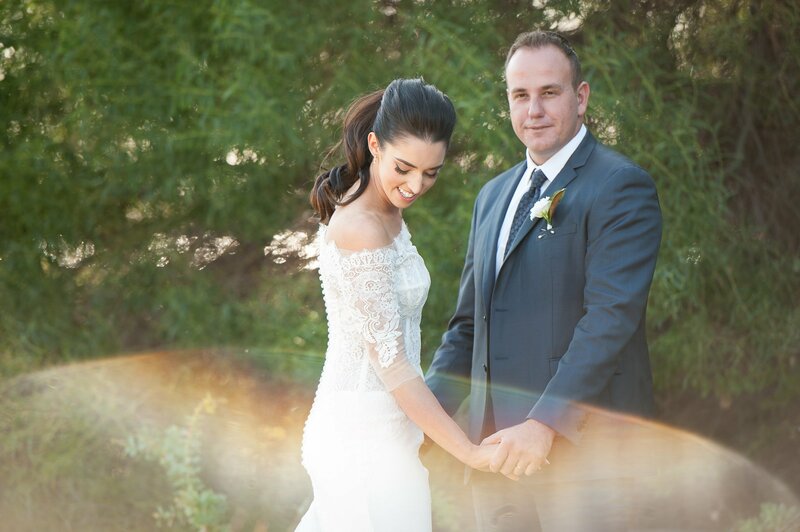 Ella & Danijel met at work where a romance blossomed into sweet true love. 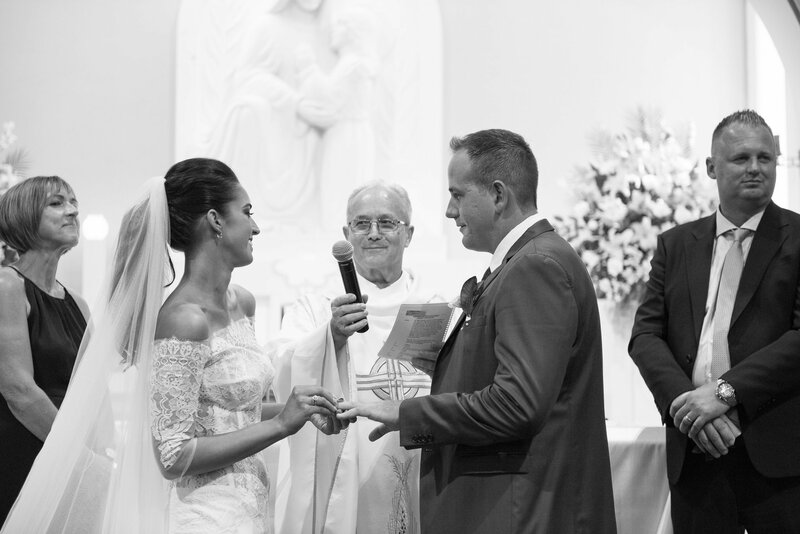 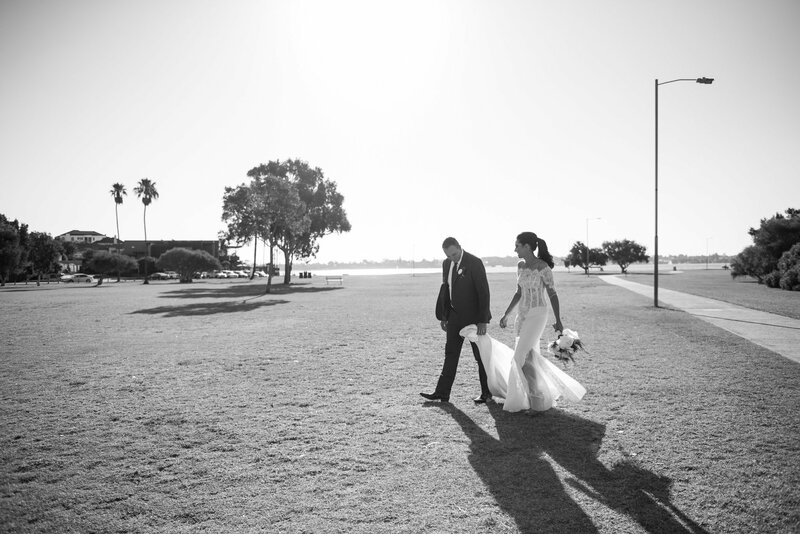 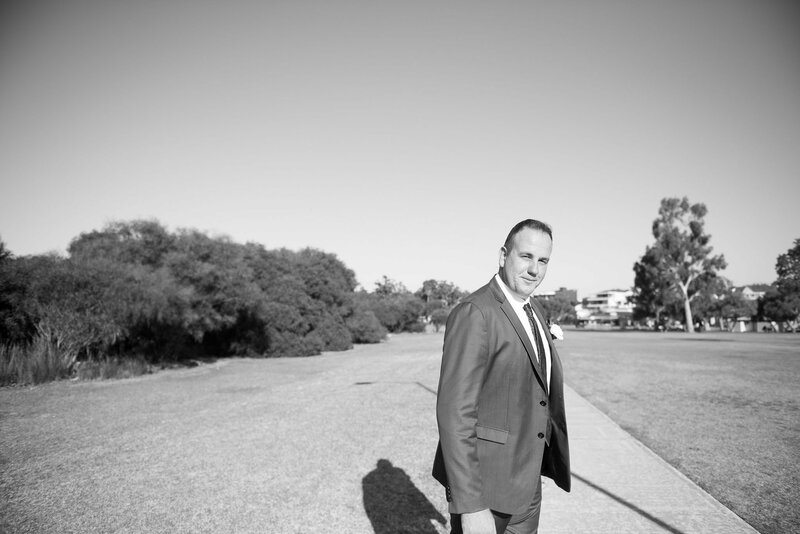 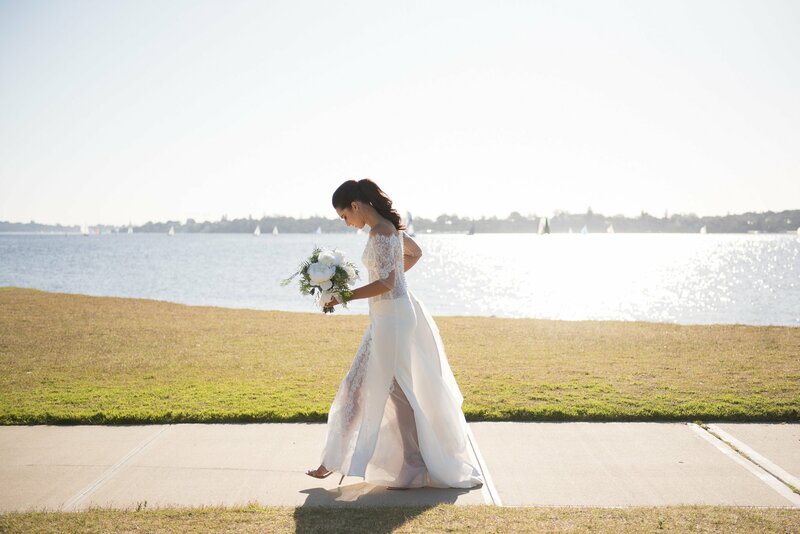 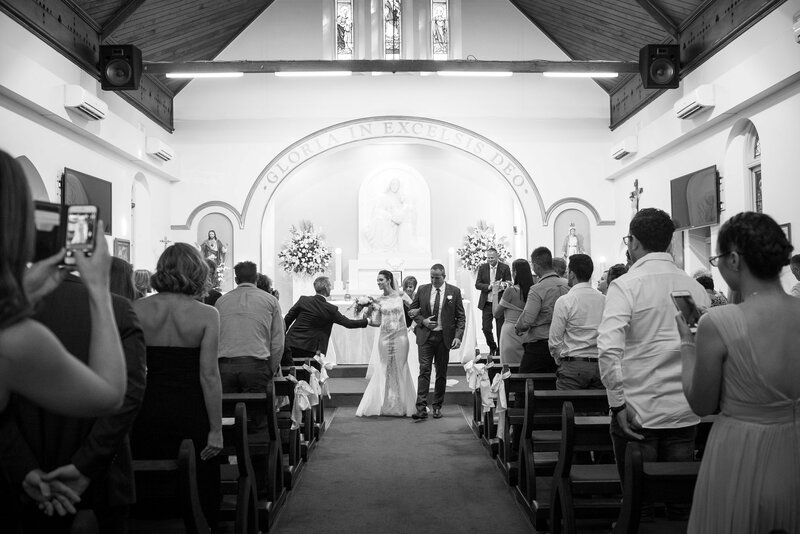 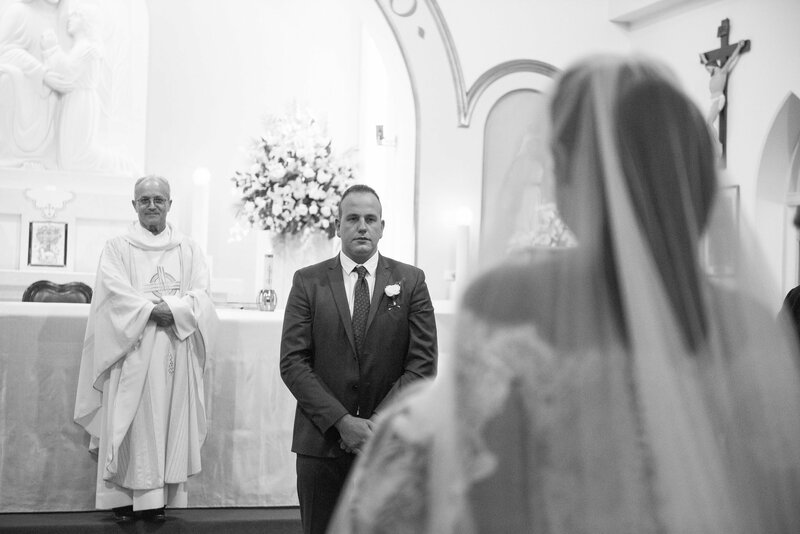 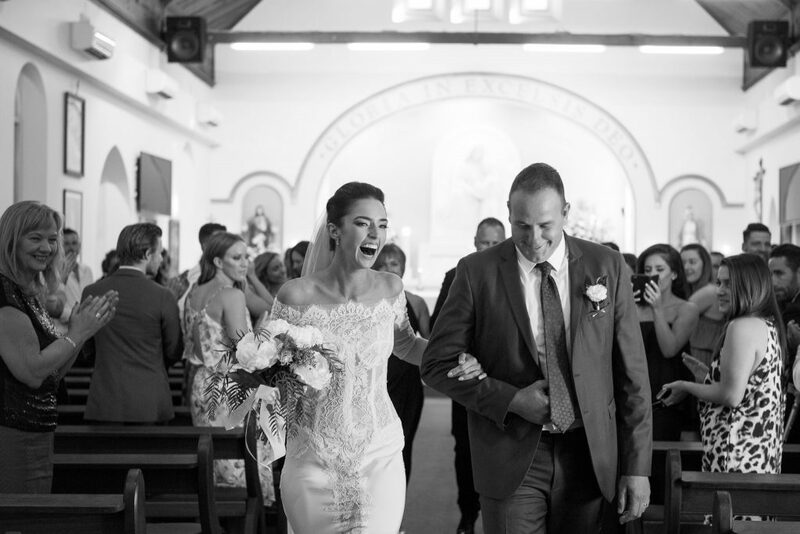 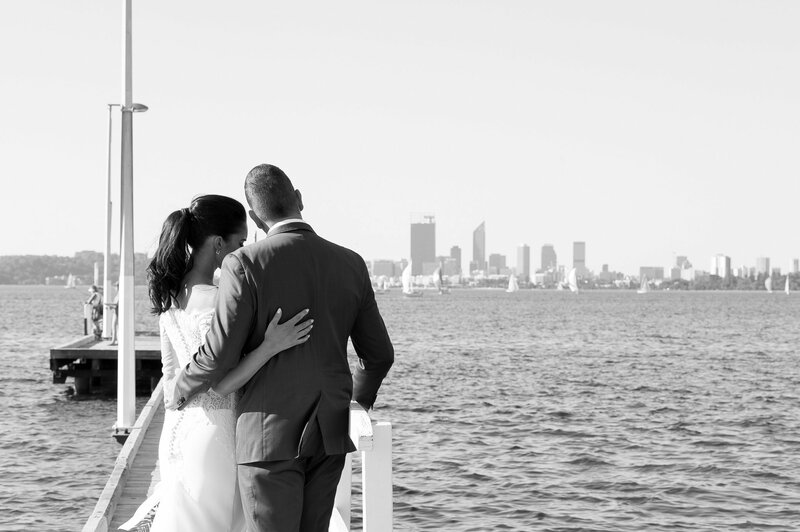 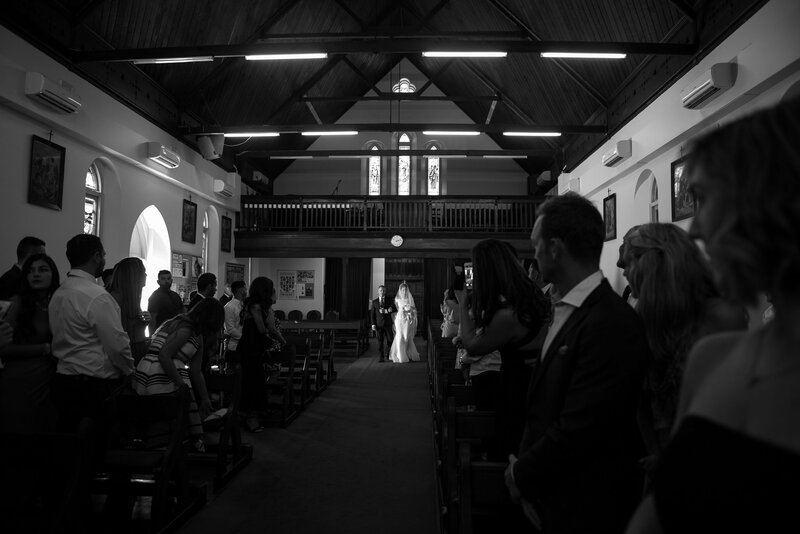 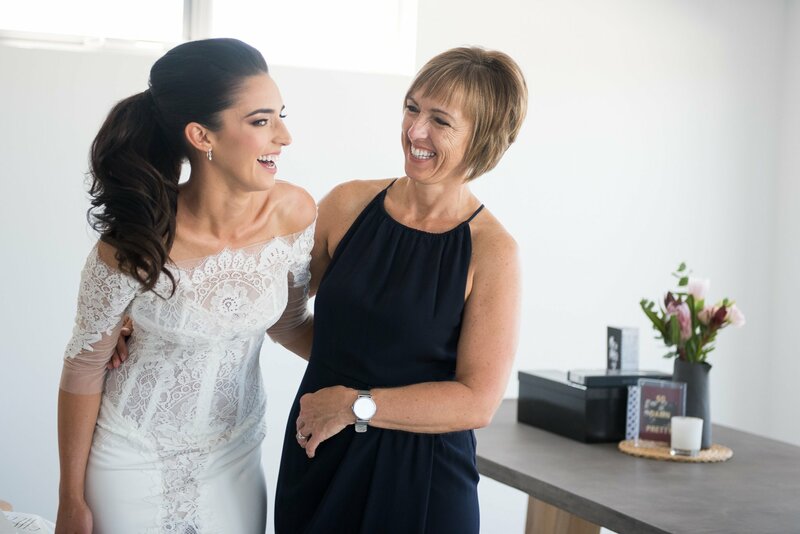 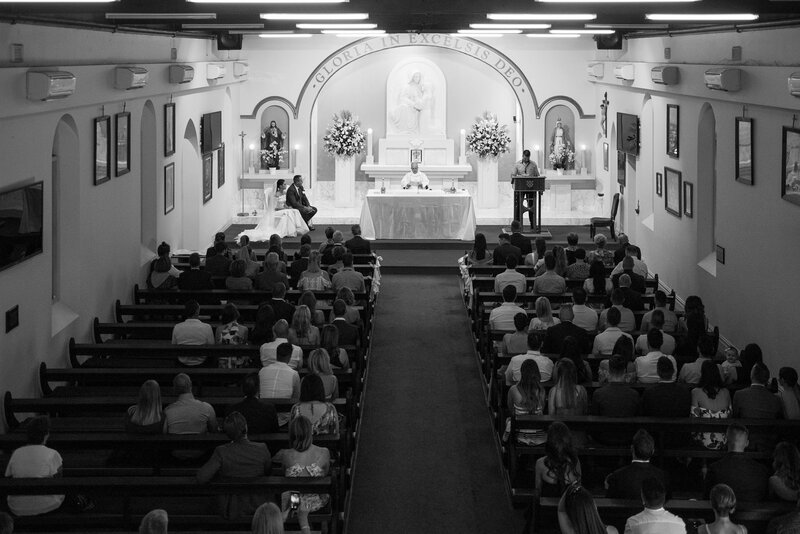 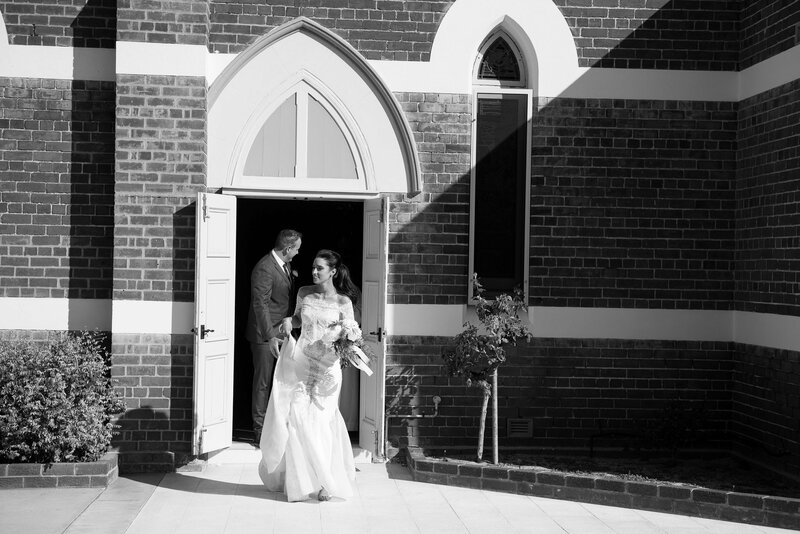 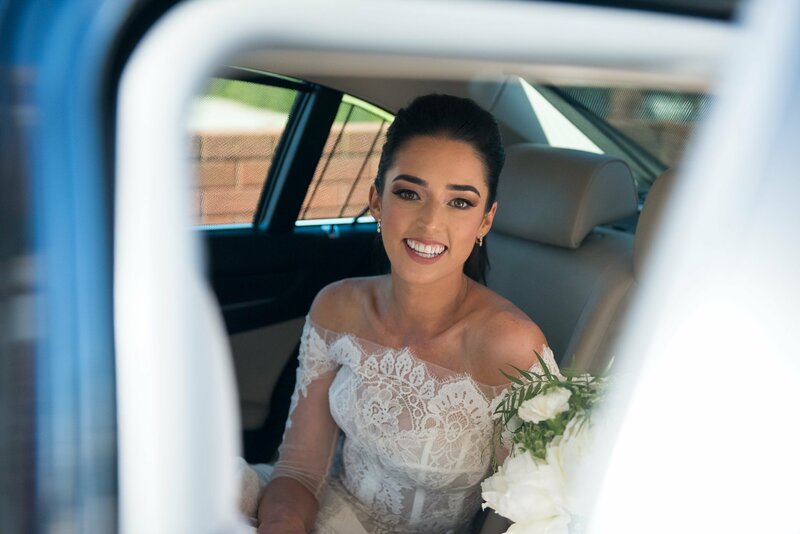 Their wedding was a family affair with the ceremony at St Annes Church North Fremantle, photos at the South of Perth foreshore and reception at the South of Perth Yacht Club. 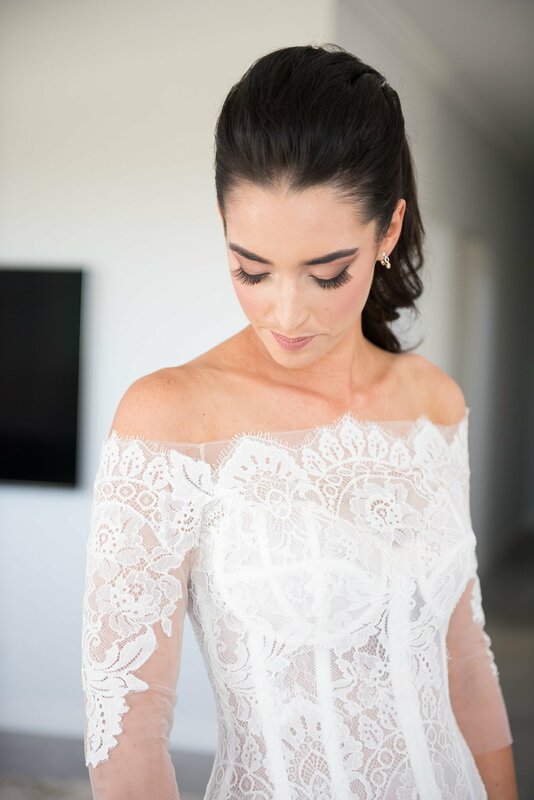 Ella has got to be one of the most beautiful brides I have ever photographed. 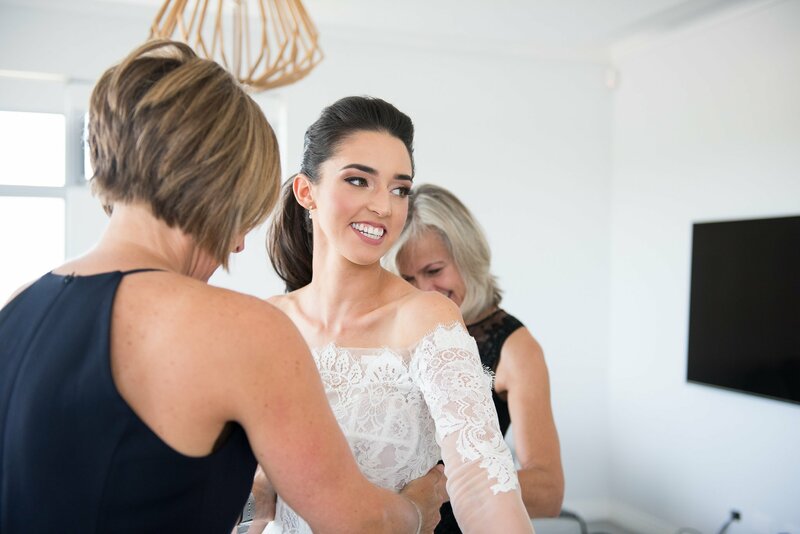 Just look at that face! 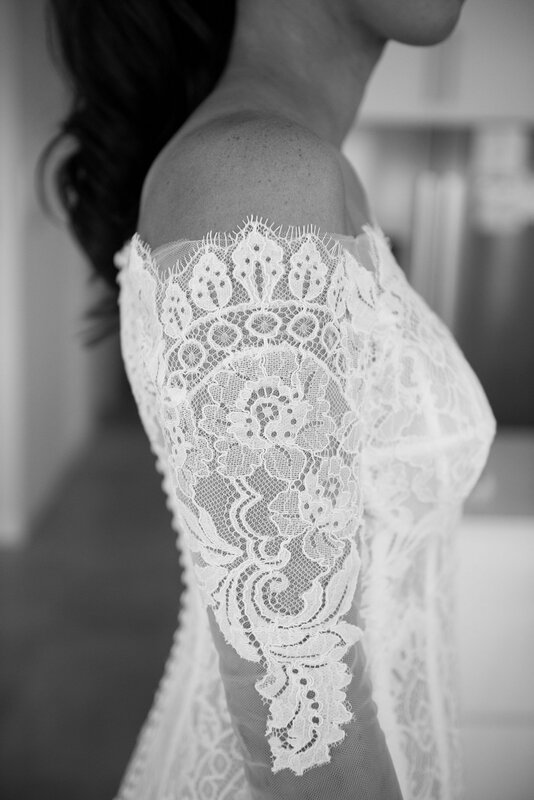 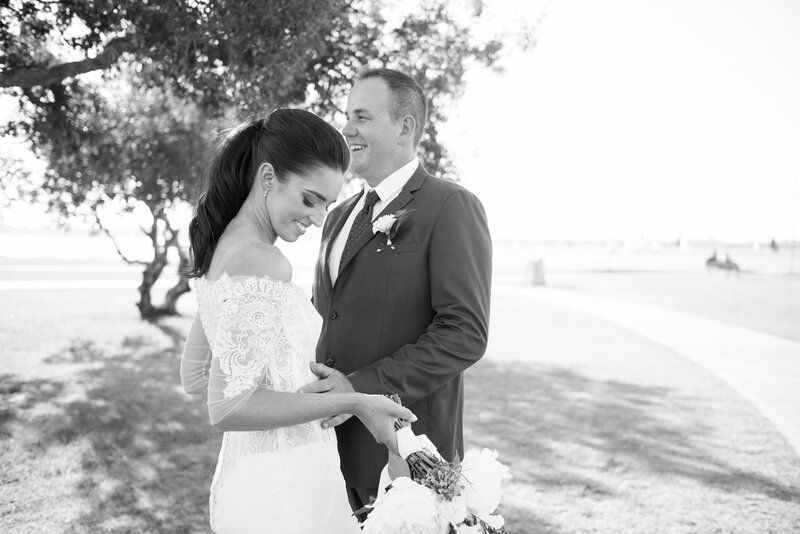 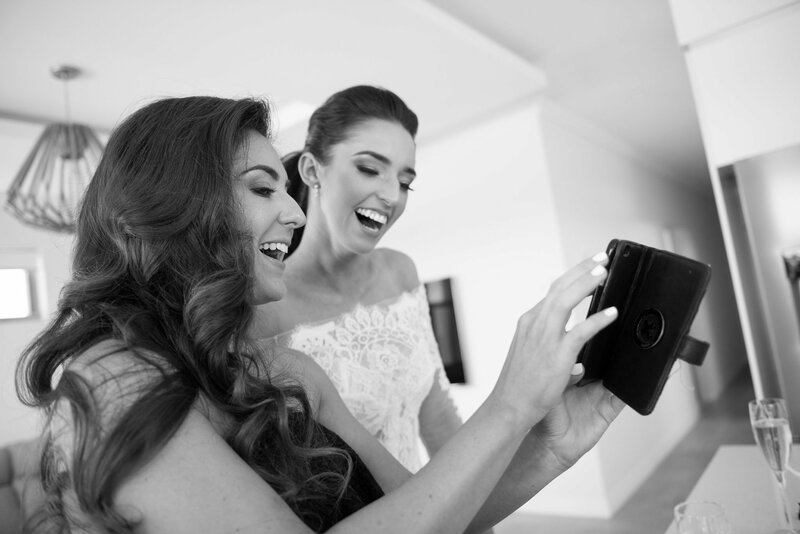 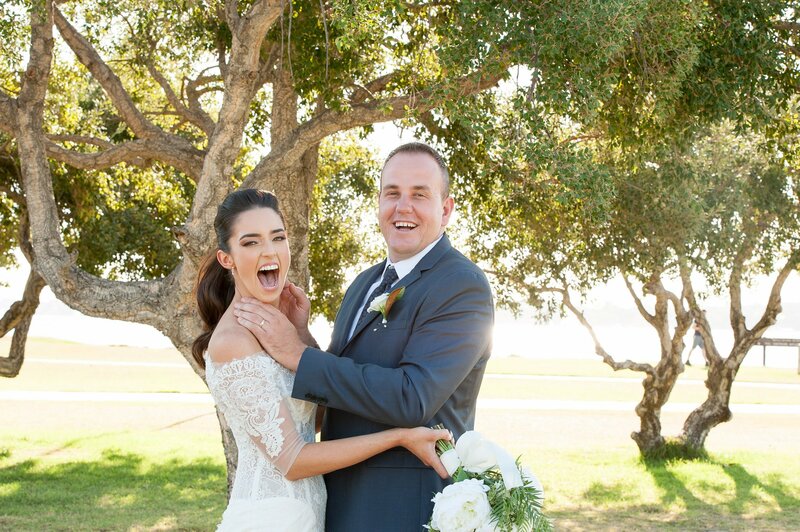 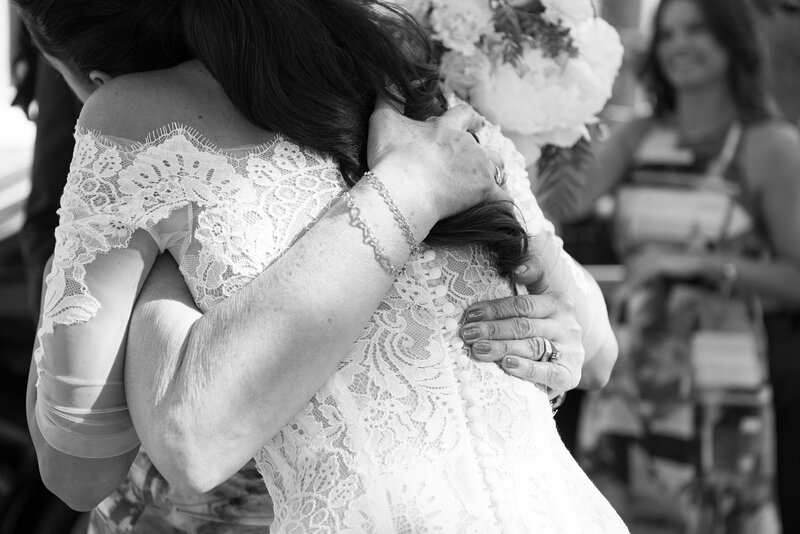 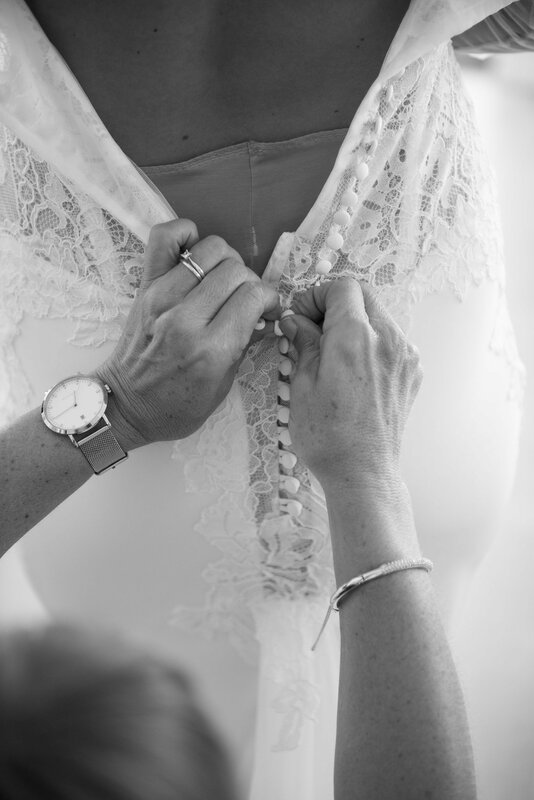 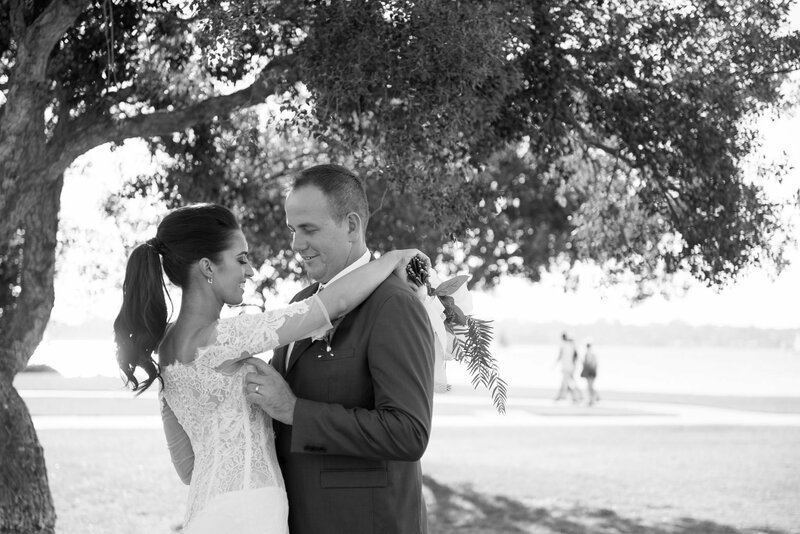 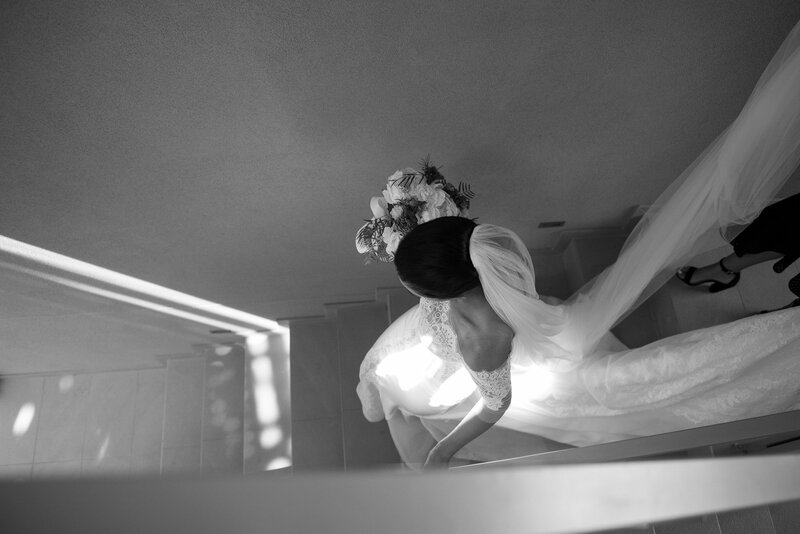 Yes – bride crushes are a thing:) Her wedding details were elegant and crisp. 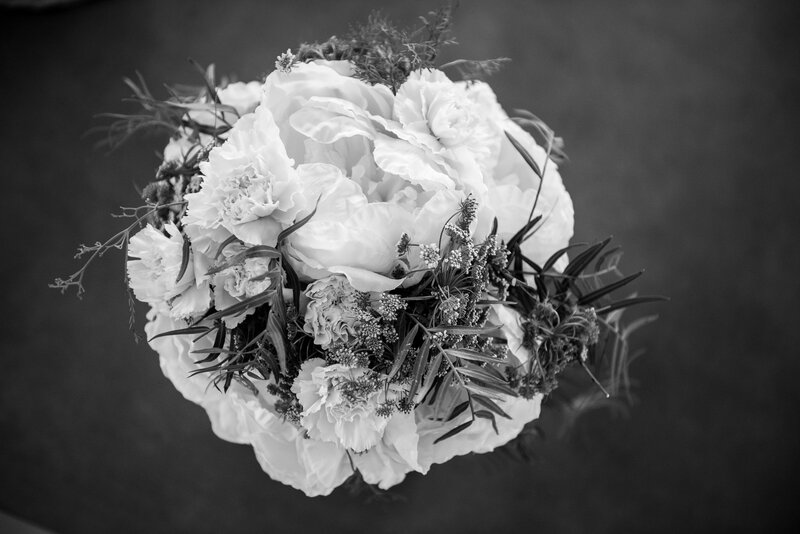 Gorgeous flowers were from Haus of Bloom. 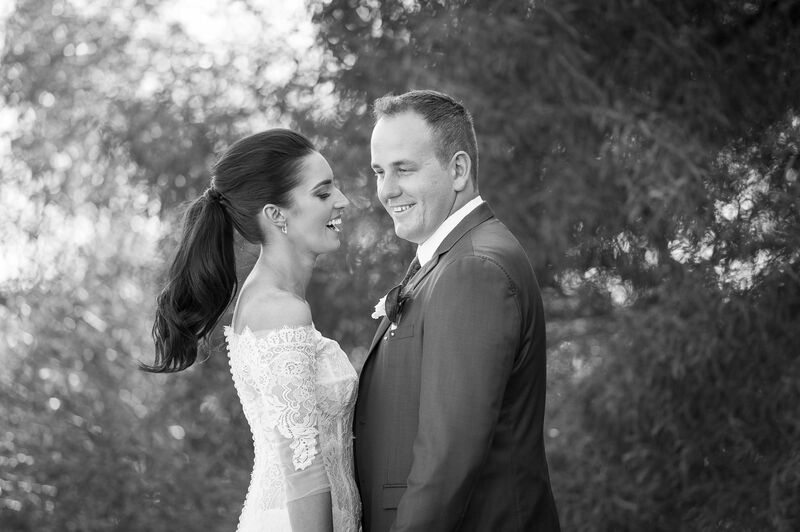 Dress to die for was by Palas Couture and her cheeky pony tail was by Koko Blaq Coiffeur.